Our 2 & 3 Bedroom Smoke Free Apartment Homes For Rent. 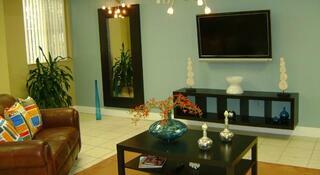 We offer a beautiful 2 bedroom 2 bath unit with fully equipped kitchen, breakfast bar and ceramic tile floors. Living room offers ample natural light. 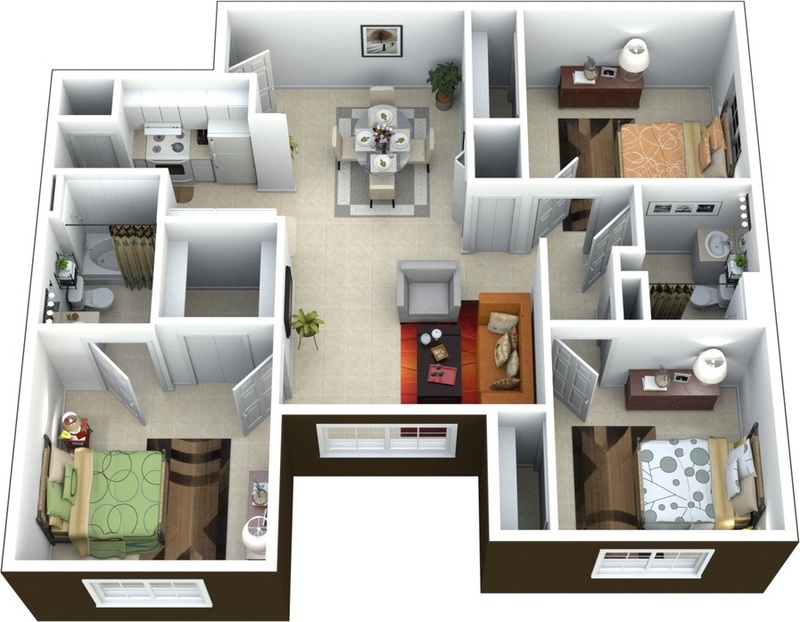 We offer a spacious 3 bedroom 2 bath unit with fully equipped kitchen, breakfast bar and ceramic tile floors. Living room offers ample natural light. Copyright © 2019. Rayos Del Sol.